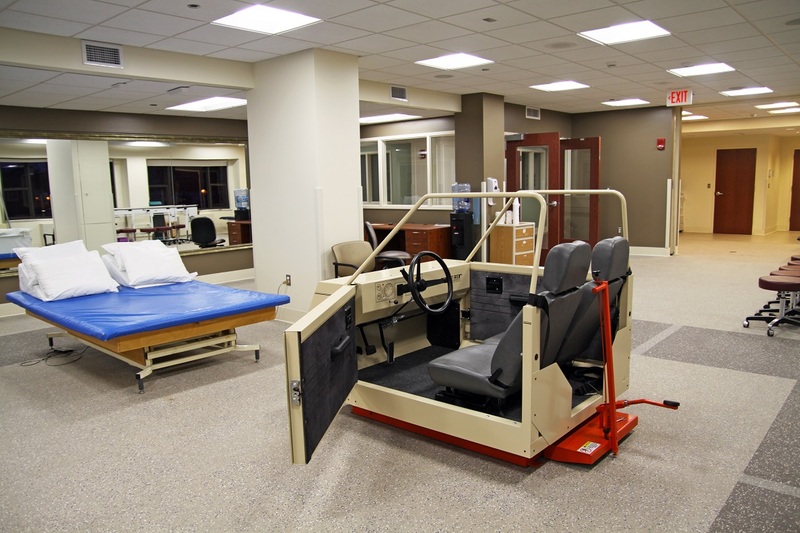 Recently, our Healthcare Division completed an 11,250 square foot remodel of MacNeal Hospital’s Acute Care Rehabilitation Center at the main campus in Berwyn, Illinois. 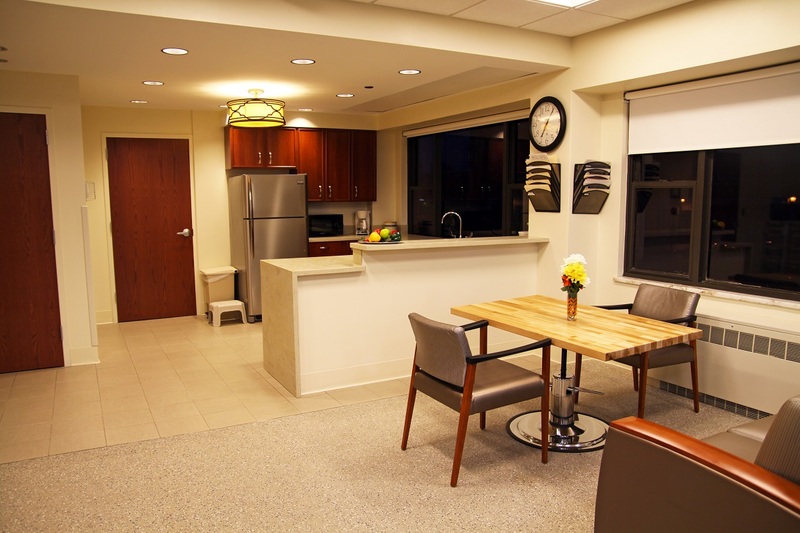 Staff members at the hospital have dubbed this project the “Miracle at MacNeal,” and for good reason – our team successfully completed extensive renovations to the partially-occupied space, all within a highly-expedited, 7-week schedule. 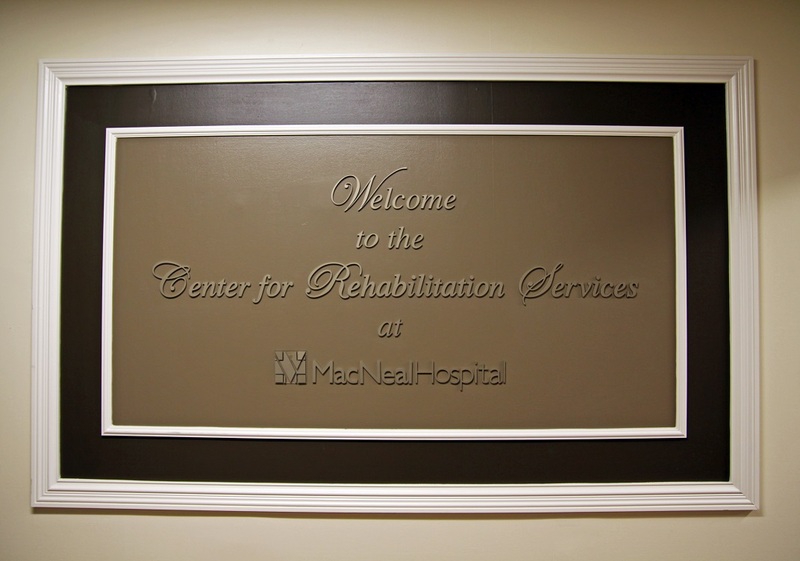 For more than a century, MacNeal Hospital has served the needs of over 1 million people in the near west and southwest suburbs of Chicago. 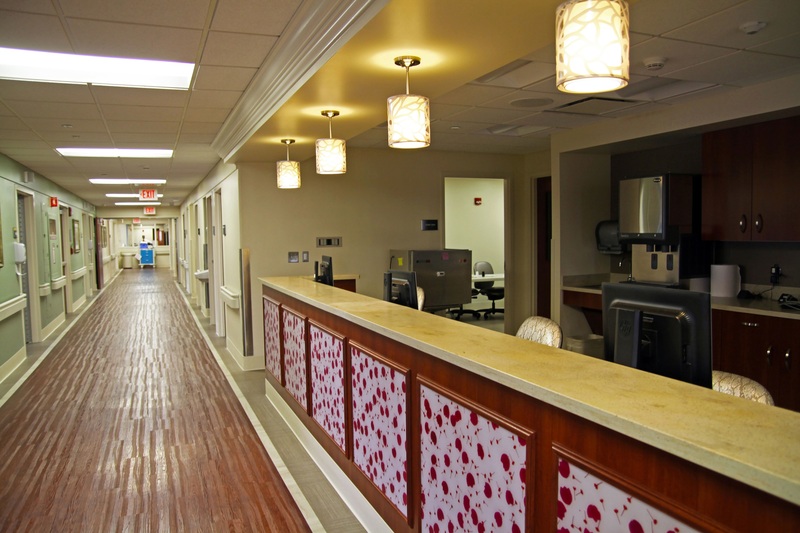 Reed was selected by MacNeal to complete the renovations, which involved an interior demolition and complete rebuild on the existing space, as well as significant upgrades to the mechanical, electrical and plumbing systems. 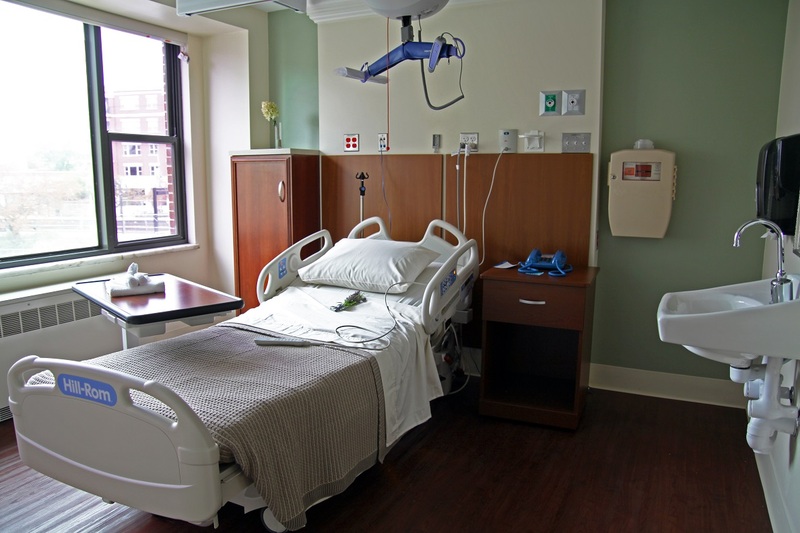 The new suite offers 13 patient rooms, two nurse’s stations, an employee break room and a room for secure storage of medications. 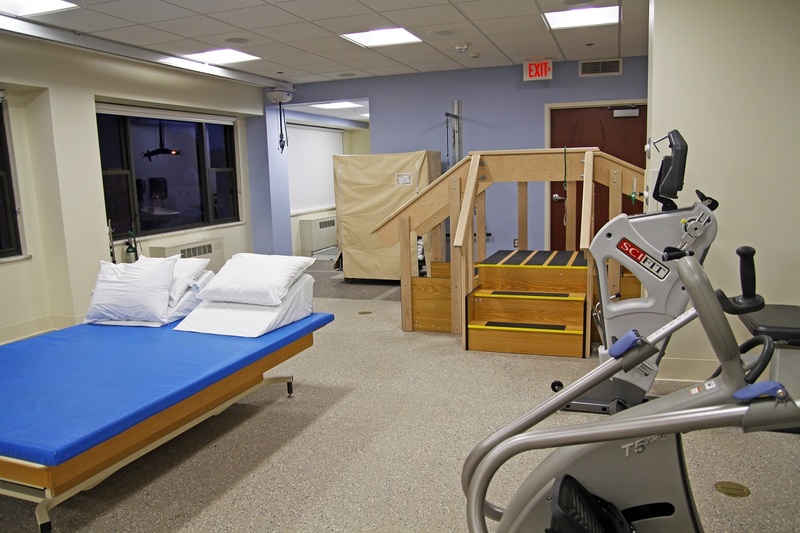 A major highlight of the space is the combination of a fully-equipped rehabilitation gym with an Activities of Daily Living (ADL) apartment. 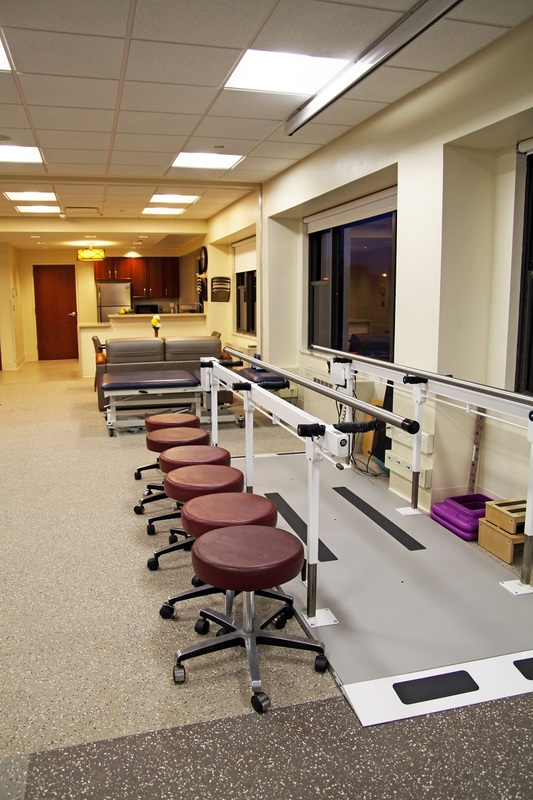 This area is where patients can practice living independently in a “home” environment, while still under the supervision of MacNeal’s rehab professionals. 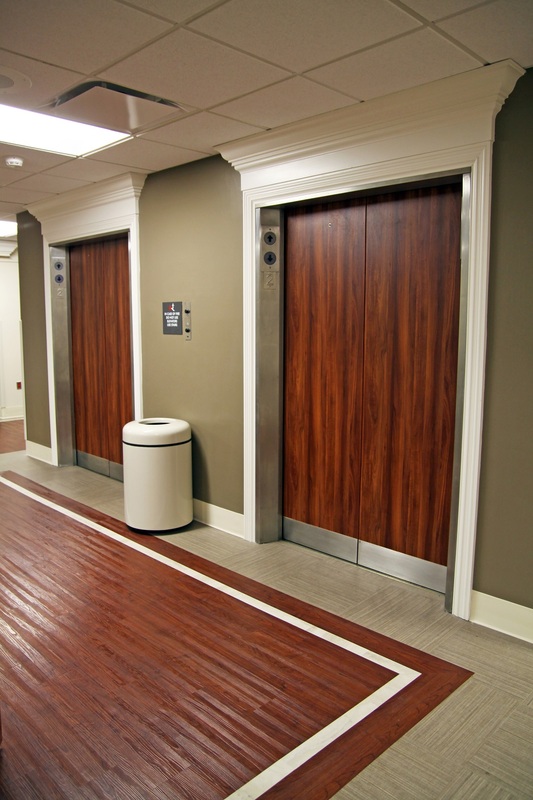 The new rehab suite also features high-end finishes throughout, including ceramic tile work in patient bathrooms; resilient flooring that resembles real hardwood in patient rooms and corridors, decorative wood grain film on elevator doors, modern lighting fixtures and crown molding. 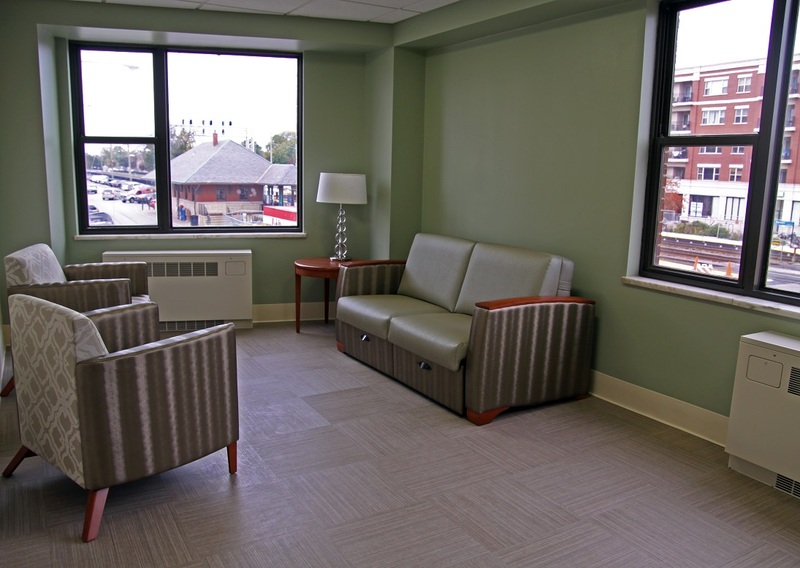 The result is a space with more residential warmth, creating a “home away from home” aesthetic to increase both patient and staff comfort. 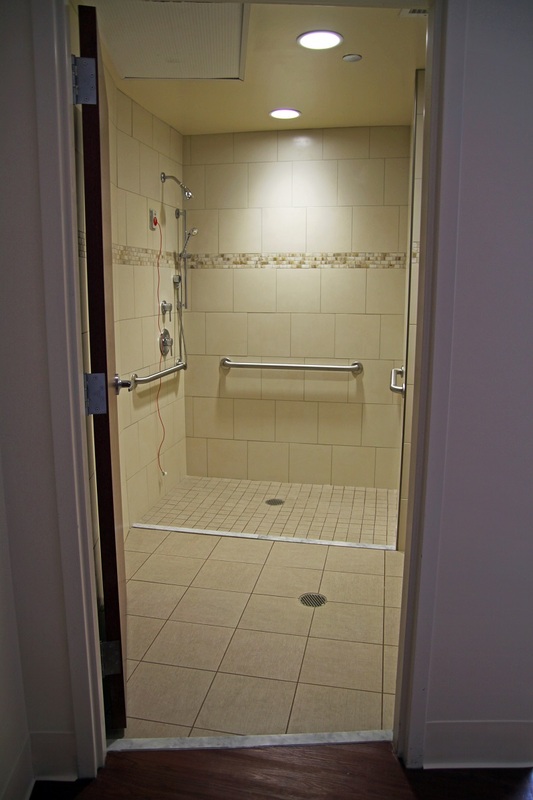 Patients have spacious bathrooms in their rooms, featuring ceramic tile work. 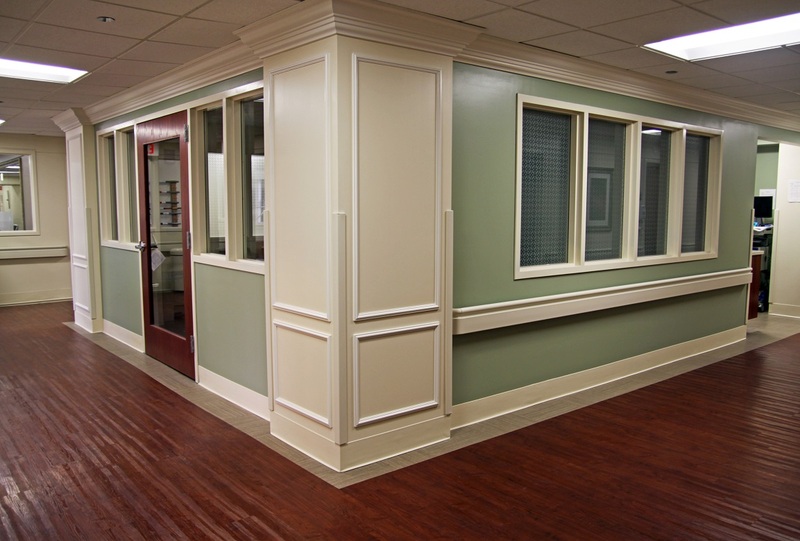 Senior Project Manager Rich Melone led the team for Reed Construction. 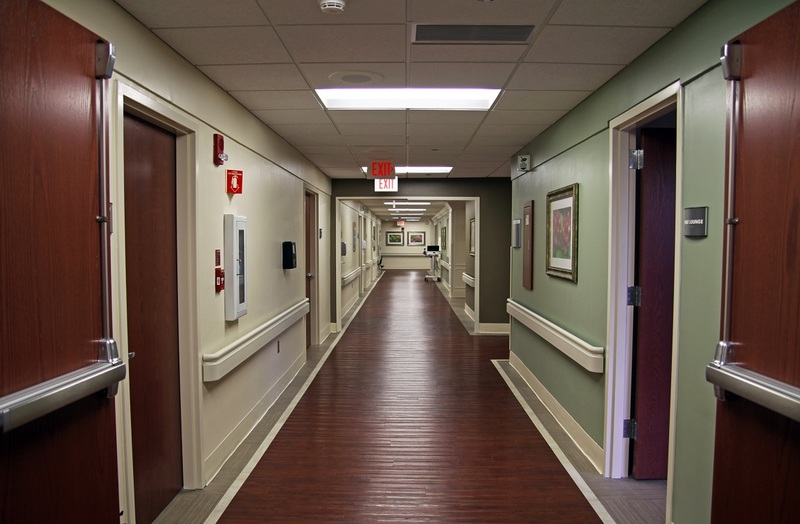 Joe Kozlowski was the project manager, Mac Flasch was the project engineer and Scott Hansen was the project superintendent. 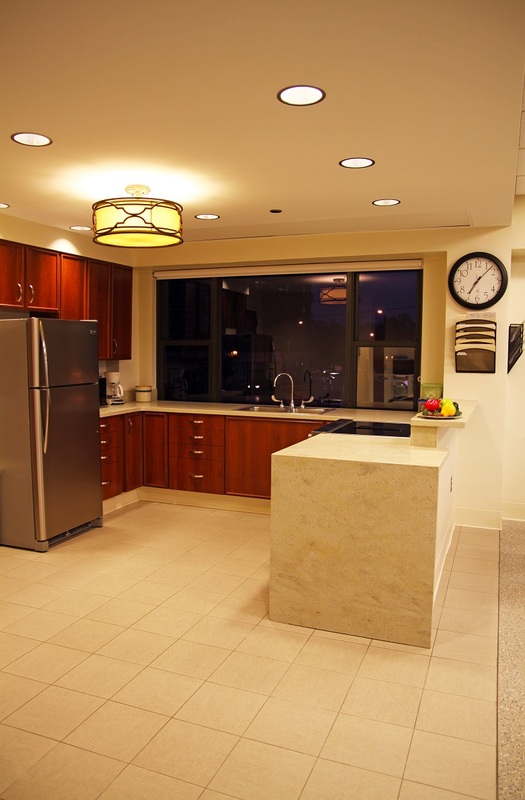 Architectural services were provided by MRF, Ltd. of Western Springs, Illinois and interior design services were provided by in.design, inc. of Boca Raton, Florida.